If young children live with you or visit your home, you should be aware of safety at all times around fireplaces, whether gas and wood-burning. Gas fireplaces are self-contained and effortless to operate, so it can be easy to get caught up in the ambiance and forget there’s a fire burning inside. The glass on fireplaces can get very hot, reaching temperatures that can cause severe burns – so it’s important to ensure a safety barrier screen is in place and keep young children at a safe distance. Safety screens reduce the risk of burns by creating a barrier that prevents skin from coming into direct contact with the hot glass. Keep in mind, however, that screens can also retain heat, so touching them is never advised, especially for little hands. It’s best to use a screen designed for installation on your fireplace, since free-standing fireplace screens can topple over. Also remember that fireplaces retain heat even after being turned off, so continue to use caution until completely cooled. 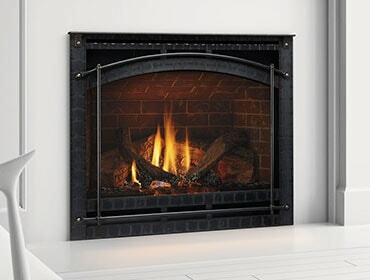 Every Heatilator gas fireplace ships with a factory-provided protective safety barrier screen, and has since 2003. If that screen is missing, you can request a replacement screen here. The screen is free for any gas fireplaces manufactured before 2003, and just $99 for any fireplaces manufactured since then. The Hearth, Patio & Barbecue Association provides this helpful safety information, including a video about hearth product glass safety. 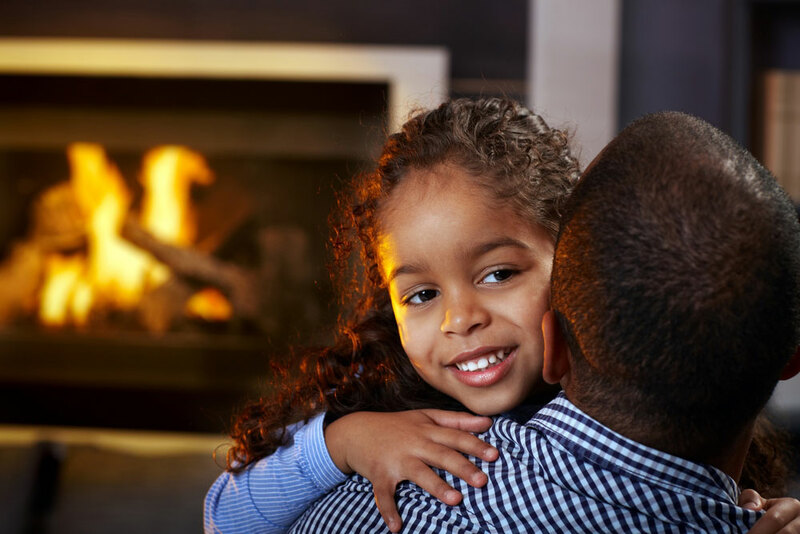 When you have both a fireplace and children in your home, it’s important to keep safety precautions top-of-mind. You can also read about fire prevention tips for your home here.